Jewish Humor Central: A Joke to Start the Week - "Tefilin in the Hospital"
A Joke to Start the Week - "Tefilin in the Hospital"
It's Monday again, the day on which we get the most page views. And we know why. It's the day that we've been running the Joke to Start the Week since July 2012. We'll keep running them every Monday until we run out of jokes. 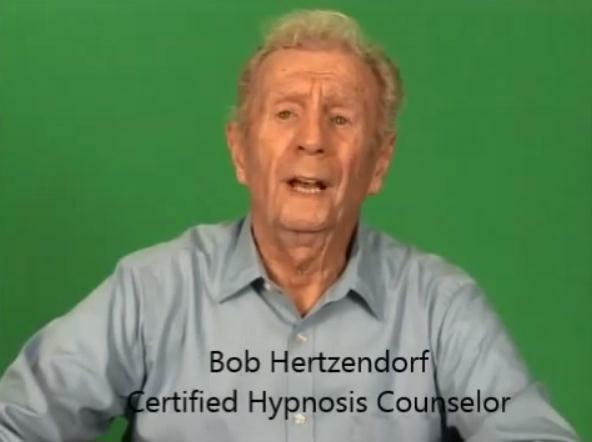 Today's joke teller is our latest supplier of oldies but goodies, Bob Hertzendorf, the certified hypnosis counselor. Bob is actually into more than hypnosis. He has appeared in stage versions of popular Broadway shows, including Guys and Dolls, Lend Me a Tenor, Barefoot in the Park, and he played the rabbi in a production of Fiddler on the Roof. That's the way to start the week.